3 Bedroom Terraced House For Sale in Basildon for Guide Price £300,000. Guide Price 300,000 to 325,000. Offered to the market with no onward chain, this sizeable family home comes packed with many fine features and is waiting for you to move in. Spread across three floors and offering 3 double bedrooms, with the top floor consisting of the master bedroom, en-suite and dressing room allowing a secluded space ideal for relaxing of an evening. The property also benefits from a downstairs WC, spacious reception room, a fitted kitchen, and ample storage space. 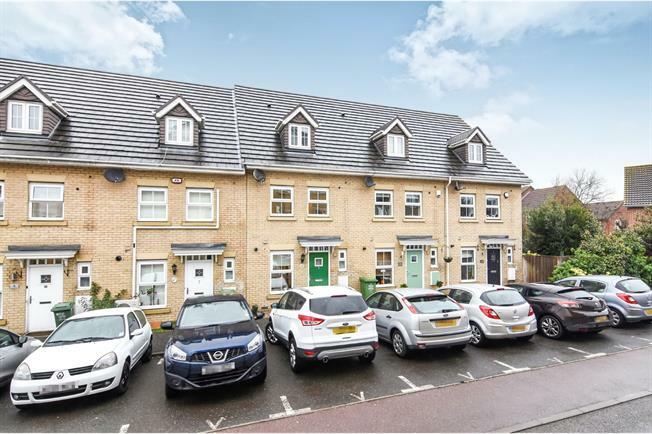 Externally the property features a low maintenance garden that also offers a rear gate with direct access to two allocated parking spaces.